We all wish for a healthy spine . 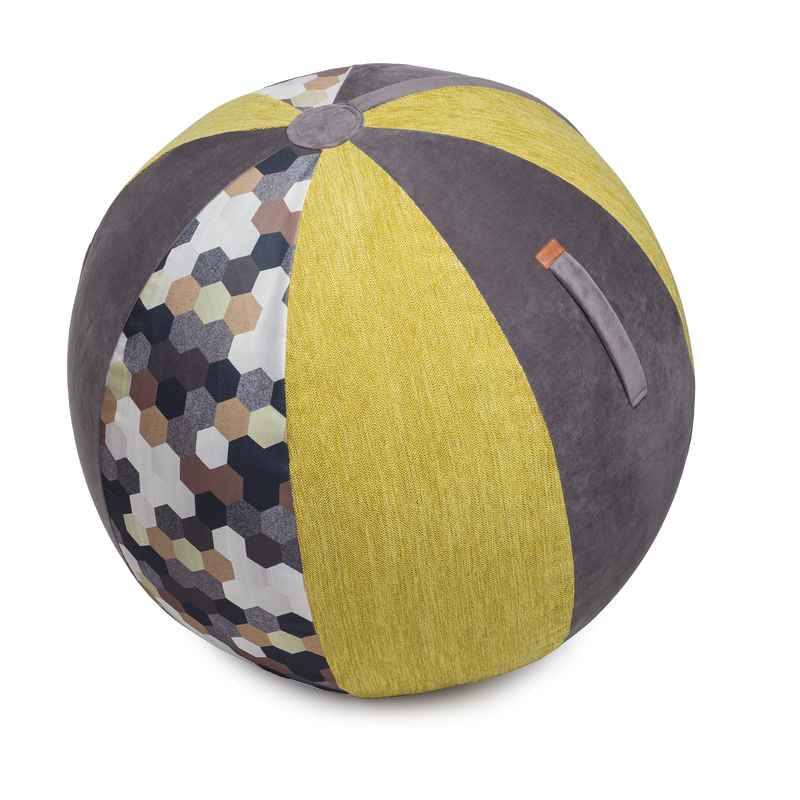 Thanks to our sitting-balls, each with its own individual style , you can take care of your back while at work or while watching TV. You can work out with your child, or alone. 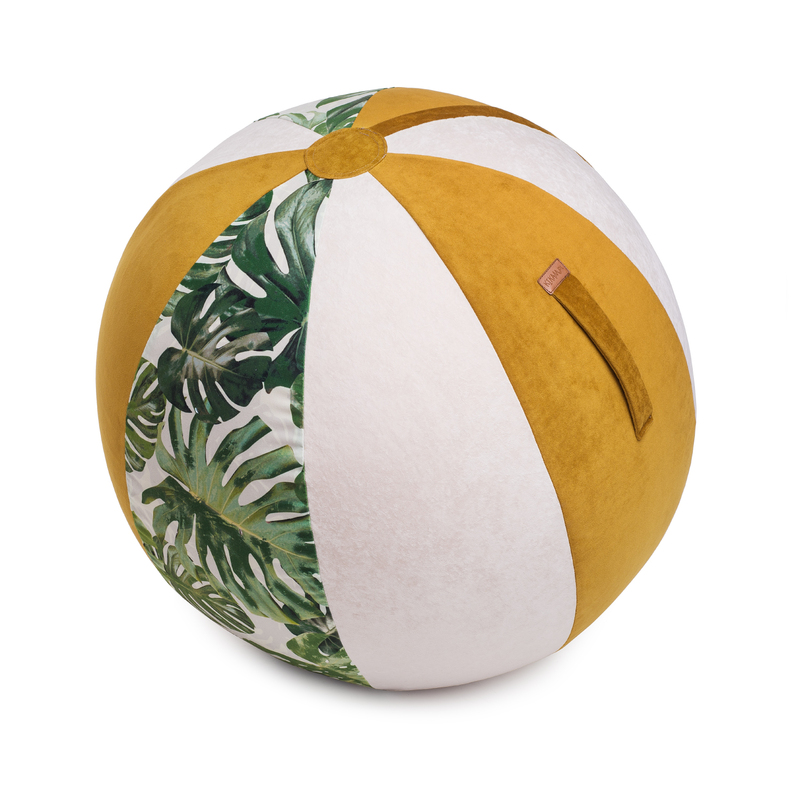 The unique design of our products will bring an oasis of comfort to your interior, while giving you the chance to take care of your health whenever you wish. 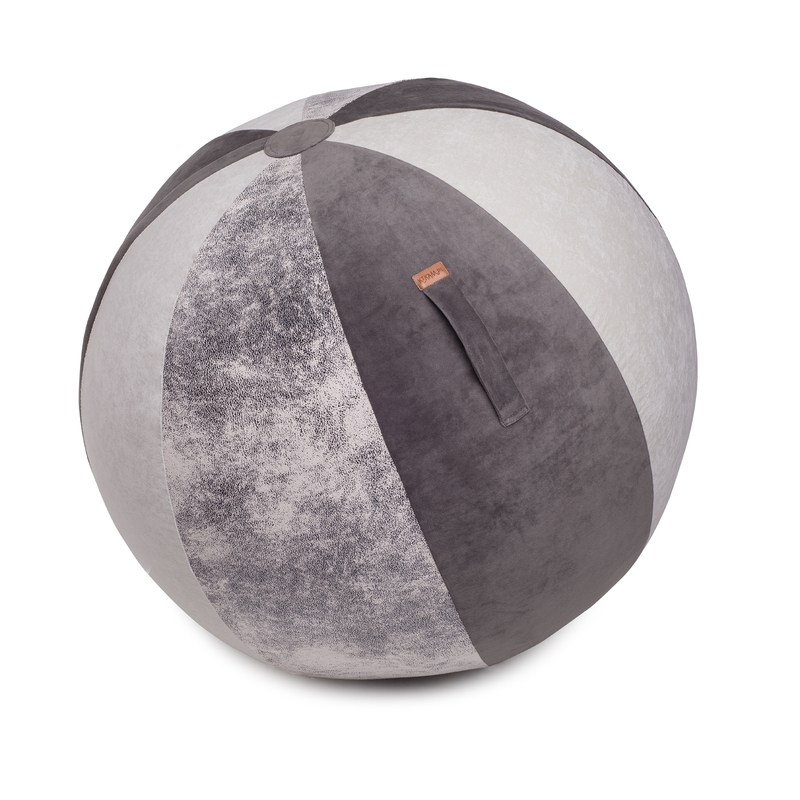 We only use high-quality materials to cover our sitting-balls, durable polyester and polyester covered in leather. All the seams are double-sewn with strong polyester threads, which guarentee safe and longterm use. All our shipment packaging is sustainable, which reflects our respect towards you and nature. Our boxes are made from 100% recycled materials. Proper maintenance will help keep your KIKAM products last a long time. 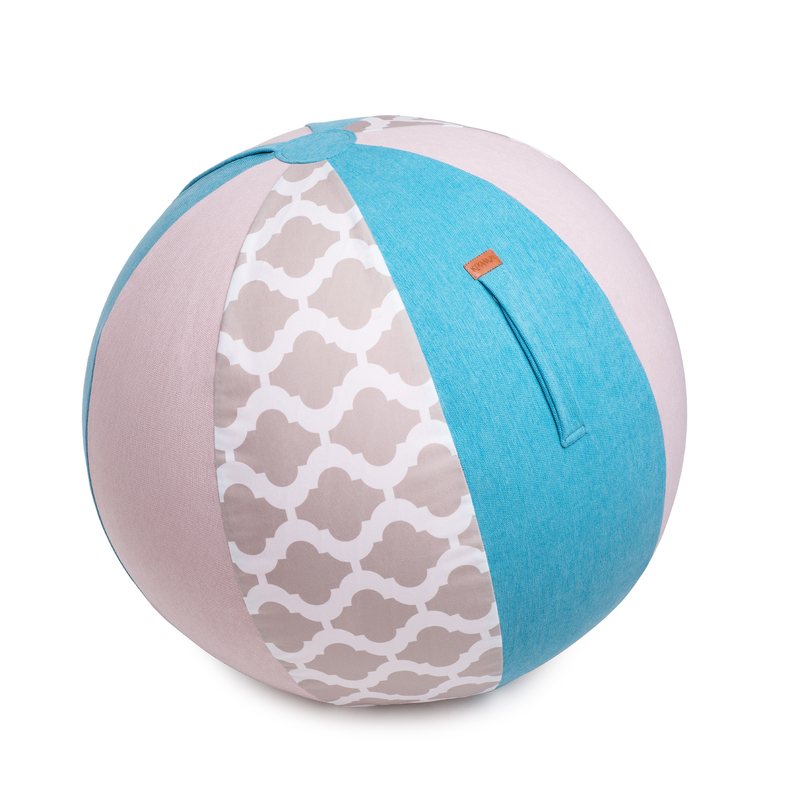 How to clean your sitting-ball: use a soft cotton cloth lightly moistened with water. To get rid of stains use gentle circular movements and then hang the fabric for drying. In the case of harder to remove stains, use proper detergent for upholstery fabrics (we recommend green soap). To remove the remains of the cleaner from the fabric, wet it lightly with water and blot delicately until the detergent is completely gone. 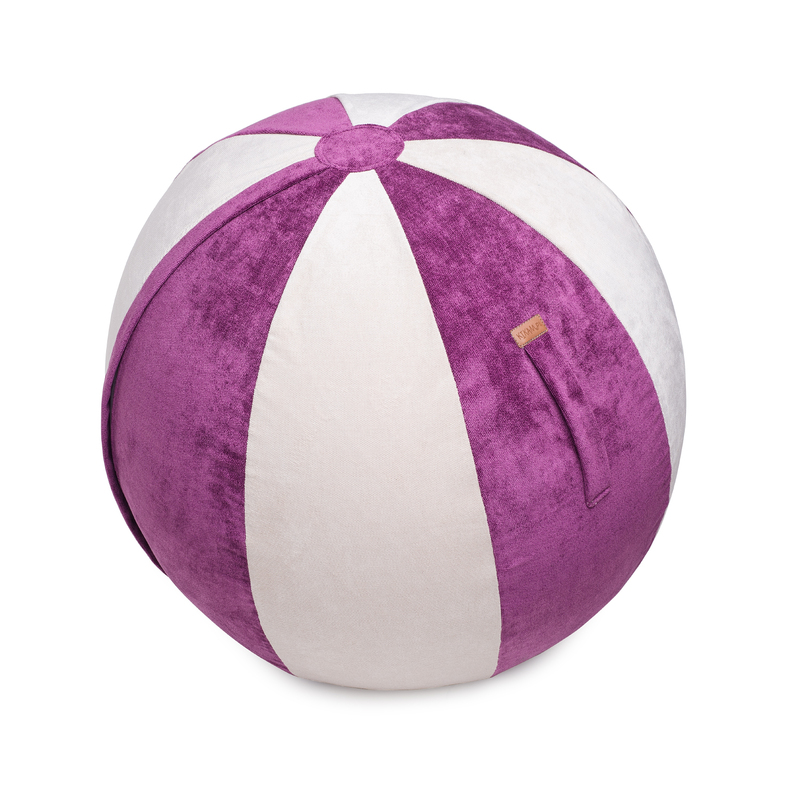 You can also vacuum the ball.